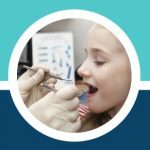 What Does an Orthodontist Do and How to Become an Orthodontist? 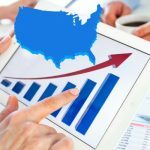 Home / Articles / What Does an Orthodontist Do and How to Become an Orthodontist? When you hear the word “dentist” what immediately occurs to you is the teeth. However, when you hear the wordsorthodontistor orthodontic treatment, what occurs to you? You probably have heard of it, but you are a little confused wondering what an orthodontist really does. Everyone knows a dentist helps with the oral health, but where does the orthodontist come in? I mean, since the dentist already worries about teeth, what could be the possible use of an orthodontist? In this article, we will shed all the light needed. By the end, you will have a clear understanding. So, let’s cut to the chase! The oral health is very important, as the condition of your teeth could either boost or reduce your confidence. This is blatantly true because if you have a nice-looking set of teeth, you won’t feel bad talking in public. Of course, smiling won’t be a problem. 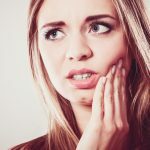 However, if your teeth are in poor condition, especially the alignment, you would certainly not be eager to talk in public, and your confidence would likely be extremely low. Some people suffer from uneven teeth placement: that is, a set of teeth that aren’t straight. This is where an orthodontist comes in. An orthodontist helps with the straightening of the teeth. They also help with correcting the bites and occlusion of the teeth. The bites and occlusion basically imply the way the upper and lower teeth come together when the mouth is closed. Therefore, we can say that an orthodontist would help enhance the look, smile, and, of course, eating. If the upper teeth and lower teeth don’t fit together, then chewing would be quite difficult and it could even impact the way that you talk. What Does an Orthodontist Do to Correct Teeth Placement? Now that you know who an orthodontist is, it is important we go through what this specialist does to straighten the teeth. Well, to realign the teeth of a patient, an orthodontist studies the condition of the patient’s teeth with pictures and X-rays. They analyze the jaw condition to design a tailor-specific treatment plan for the patient. The teeth condition of each patient must be studied to develop a plan that suits the individual’s situation. To this extent, the diagnosis is first made, and treatments are then established based on the diagnosis. Furthermore, the orthodontists make use of orthodontic devices like braces and retainers in order to correct the alignment of the teeth. So, when you see an individual with braces, you know they have been to the orthodontist. Basically, you visit an orthodontist when your teeth need a realignment. An orthodontic procedure could be carried out on both children and adults. In other words, you can visit an orthodontist no matter your age. These specialists often have excellent hand coordination, good vision, and a friendly or reassuring attitude towards patients. Great hand coordination and good vision are paramount as they could be working on children’s teeth, which would be very small. Also, a friendly and reassuring attitude help patients feel less stressed with each visit. Now that you know all about an orthodontist, you might desire to become one yourself. Well, it is great, but it takes a lot of years and even more hard work. It could take 10 to 11 years after high school. An orthodontist is kind of an advanced dentist. So, you have to become a dentist first before becoming an orthodontist. And, before you apply to a dental school to become a dentist, you must have a bachelor’s degree. You spend 4 years bagging a bachelor’s degree, 4 years in dental school and then 2 to 3 years residency in Orthodontics. So, there you have it—it takes 10 to 11 years. Let’s break it down further for you so that you have a greater understanding. After getting a bachelor’s degree, you are expected to apply to dental school. If you are selected, you would have to complete the doctoral program which takes 4 years. Upon completion, you become a dentist. You earn a D.D.S. or D.M.D. certificate. A D.D.S. represents Doctor of Dental Surgery, while D.M.D. stands for Doctor of Dental Medicine. They both imply the same thing as they comprise the same curriculum. The degree title only depends on the school. 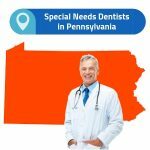 While some schools refer to a dental degree as D.D.S., some refer to it as D.M.D. 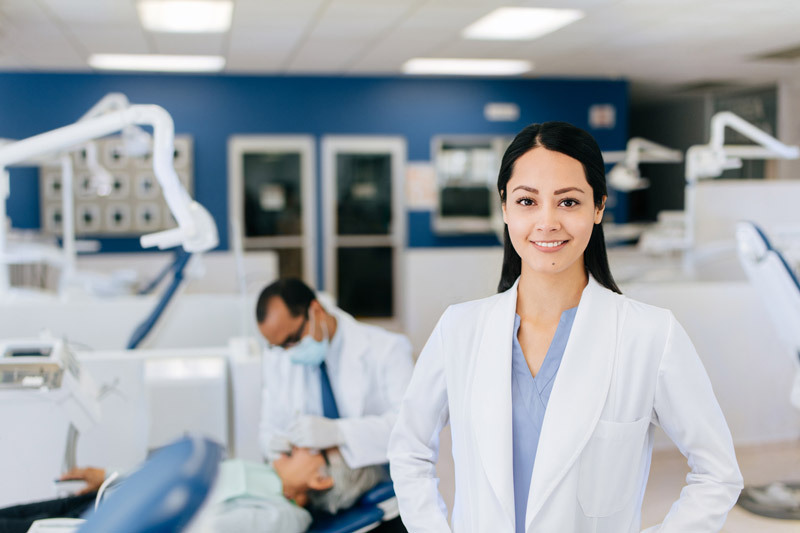 After becoming a dentist, to become an orthodontist, you must serve 2 to 3 years residency in Orthodontics at a University-affiliated program approved by the American Dental Association. Upon successfully completing your residency, you would be certified by the American Board of Orthodontics. This board is the only orthodontics agency recognized by the American Dental Association for the certification of orthodontists. So, in addition to the D.D.S. or D.M.D. dental degree title, a certified orthodontist also gets the title “M.S.” which implies Master of Science. It goes without saying that becoming an orthodontist requires an extensive school education. Before you can practice a lot of years (10 to 11 years) must have gone into schooling. Well, it is worth it if you desire becoming one as you become a master in the dental field. 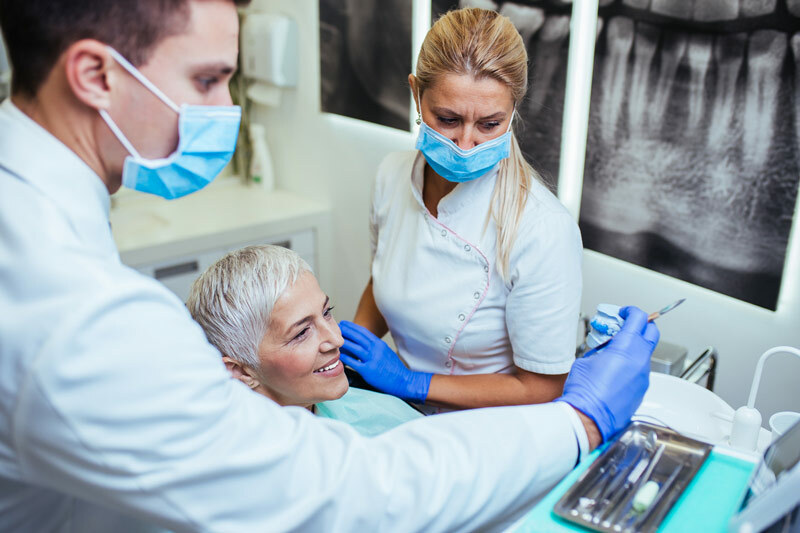 A dentist cannot go beyond the overall oral health care such as cleaning check-ups, X-rays, filling cavities, the removal, and repair of tooth issues, etc. On the other hand, an orthodontist is a specialist who could go no further than performing procedures to realign the teeth. So, it is worthwhile if you agree. The condition of the teeth is very important as it would be evident on your self-esteem. Straight teeth would not only give a beautiful smile but would also bring an increase in confidence. Straight and well-aligned teeth would also ensure that the upper and lower teeth correspond when the mouth is closed. This makes eating much easier. Hence, treating these teeth alignment abnormalities helps patients to feel and look better. An orthodontist is a dental specialist with the extensive schooling background and training to design treatment plans that would help straighten the teeth of patients. Extensive schooling of up to 11 years. In any case, it is worth it. So, if you desire it, then go for it!